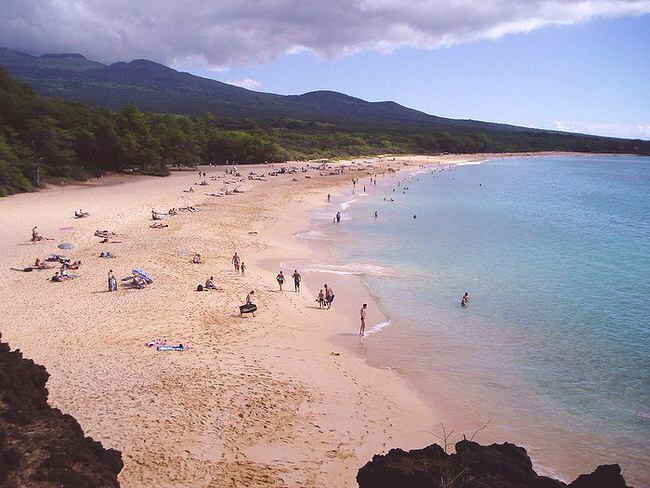 Maui one of the most extraordinary, fun vacation destinations, hosting over two million visitors a year. The reason, blissful beaches; 15 world class golf courses; fabulous snorkeling and scuba diving; some of the most beautiful hiking trails in the world; thrilling nightlife and great cuisine from all parts of the globe. Maui, especially Old Lahaina Town is where most of the cruise ships visit. 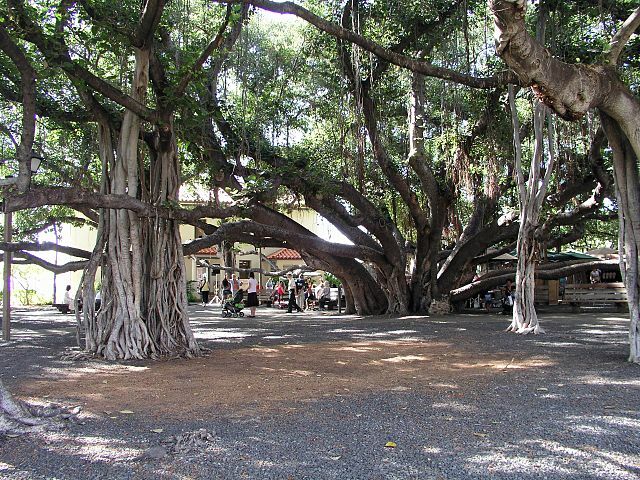 Lahaina is a shopper’s paradise with all sorts of interesting things to bring back home. You’ll find some of the finest artists in the world displaying their marine art with multi-colored tropical fish, humpback whales, mystical dolphins and beautiful Hawaiian scenery. The restaurants in Lahaina is exceptional, with a variety of great restaurants, from seafood and steak, to pizza, Chinese, and hotel cuisine. Ka’anapali is resort row, where you can stroll along the beach in front of the resorts to the Whalers Village, a fun shopping and dining experiences for all ages. The beach here has very little surf so is safe for children. The golf course here is very good. Kapalua, just up the road is another great vacation destination with luxury villas, the Ritz Carlton Kapalua and it’s beautiful golf course. 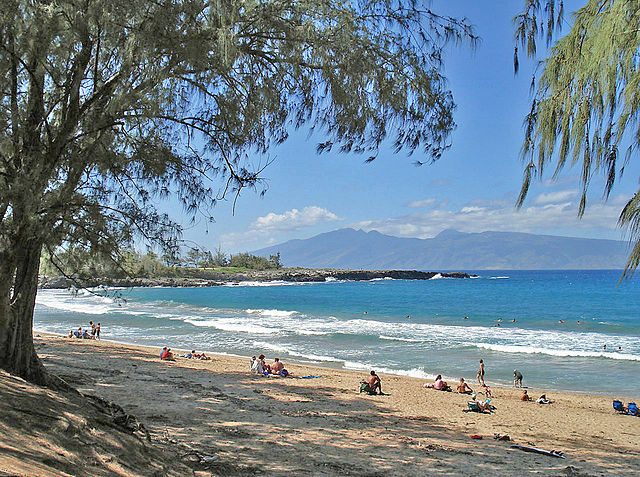 If you are a surfer, don’t miss Hololua Bay just around the corner from Kapalua. The picture at the top is Aloha Lopez enjoying a nice Honolua Bay wave. Wailea and Makena are also a great vacation destination with numerous luxury resort hotels on wonderful beaches with terrific views. The way to find Maui at its most beautiful, unspoiled best is to drive the twisting road to “Heavenly Hana” where the likes of Oprah Winfrey, Kris Kristofferson, and Jim Neighbors have settled; where you will experience some of the most incredible hiking in the Pacific. 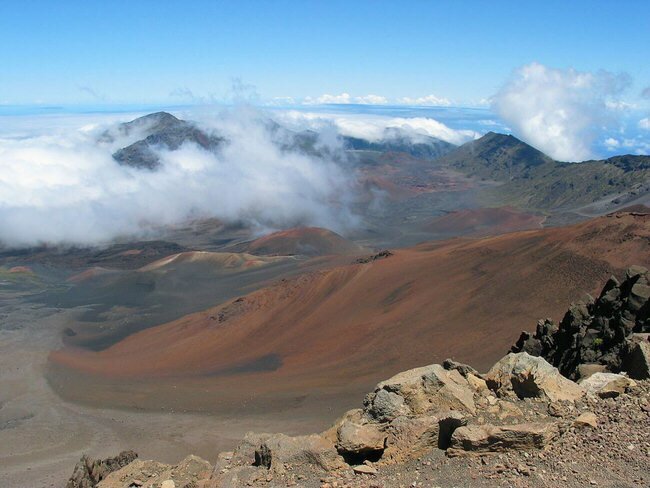 If you enjoy hiking, Maui has some of the most exotic trails in the world in Haleakala National Park to the seven sacred pools is a great trail for the fit, but not to be taken lightly. Ask our Maui travel advisors about the Seven Sacred Pools, a cool tropical paradise that is off the tourist grid, but well worth the drive. 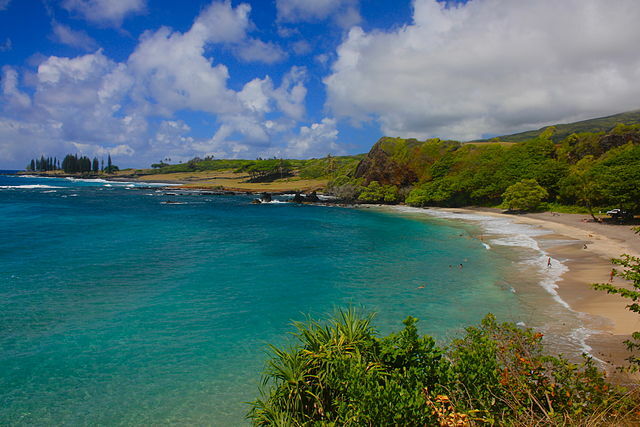 Maui is renowned as the most popular wedding destination. Why? Because you are already in the best place in the world for a romantic luxury honeymoon. 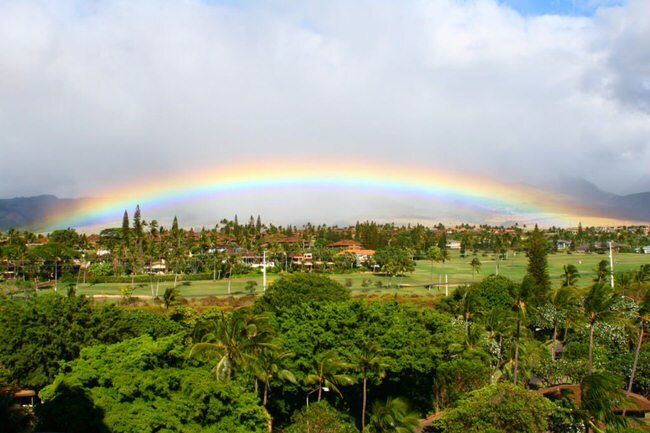 You will also find an exhilarating selection of Maui activities, including world class golf courses, scuba diving, easy snorkeling, great surfing, sailing, helicopter tours and cultural events. Maui is so romantic; the sunsets are so beautiful, they will make your heart purr and your soul sing with joy! Click here for some of our favorite Maui activities. Enjoy our Virtuoso, Maui Travel Advisors, get superior airfare rates, free upgrades, save precious time and avoid costly mistakes. So when you travel, you can do so with confidence – secure in the knowledge that you’ll get unbeatable value, simply by booking through us. We have exclusive connections, industry expertise and the know-how you require to make educated choices. It helps us help you if you begin with our vacation planner so we can match you with the best travel advisor.